First, as part of a learning collaborative focused on improving quality in pre-primary education, Mathematica Policy Research conducted an Evaluability Assessment of the FkW pilot from 2013-2016 designed to support evidence based decision making. Following this phase of the project, Mathematica designed the Learning Agenda, a series of mixed method monitoring and evaluation activities designed to better understand the continued implementation and impacts of FkW. The Design Report describes the Learning Agenda. To date, we have Learning Agenda findings related to enrollment and attendance, the teaching work force, learning outcomes, and cost effectiveness. Throughout the pilot and roll out phases of FkW, the monitoring, evaluation, and research activities, were carefully designed to collect information that contributes to filling the knowledge gap on how to implement quality pre-primary education at scale, as well as answering specific policy and program relevant questions. The Learning Agenda is generating evidence-based findings to guide policymakers and implementers across Tanzania as they make critical decisions about delivering quality pre-primary education at scale and achieving Tanzania’s education and development goals. The Hewlett Foundation contracted with Mathematica Policy Research to conduct an evaluability assessment (EA) during the FKW pilot phase from 2014-2015, as FkW was implemented in 60 schools. The EA enabled Mathematica Policy Research to advise stakeholders on whether to conduct an impact evaluation of FkW as the initiative was extended to 120 schools during the rollout phase (2016-2017). 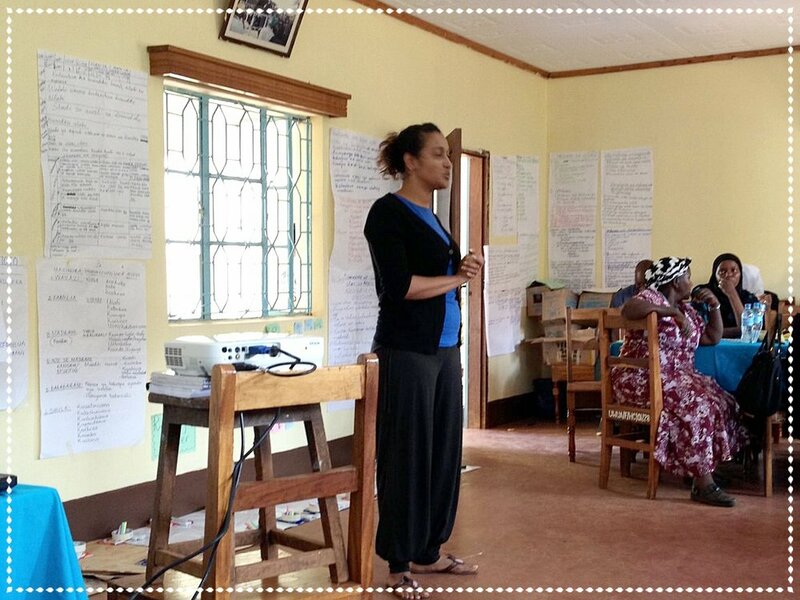 The EA summarizes the FKW theory of change, and the monitoring, learning and evaluation framework and was developed in close communication with the Steering Committee and Monitoring Evaluation and Learning Working Group (MELWG). Read the full Evaluability Assessment report here. Mathematica and CSR Group Africa are conducting monitoring, evaluation, and learning (MEL) activities to provide actionable information and guidance to policymakers and implementers to improve quality in pre-primary education. We will conduct quantitative student assessments, classroom observations, an enrollment study, a costing study, and a range of qualitative activities. • How are schools managing the new fee-free education policy? • What FkW components improve the quality of pre-primary education? • How can successful practices and activities be sustained in a cost effective manner? • What policy, programmatic, and systemic recommendations are required to help schools and teachers overcome the contextual challenges and persisting barriers to quality pre-primary education? • We expect that the evaluation results will contribute to decision making in Tanzania and will also inform global efforts to develop and implement effective low-cost interventions. During a consultative process with the Steering Committee, and after assessing the context and thoroughly reviewing several years of relevant MEL data, Mathematica developed a list of priority questions for conducting research and evaluation; these questions underpin the Learning Agenda. Read the full design report here and the design report in brief.